Elbow just shared the second single, ‘Gentle Storm’, off their new album. 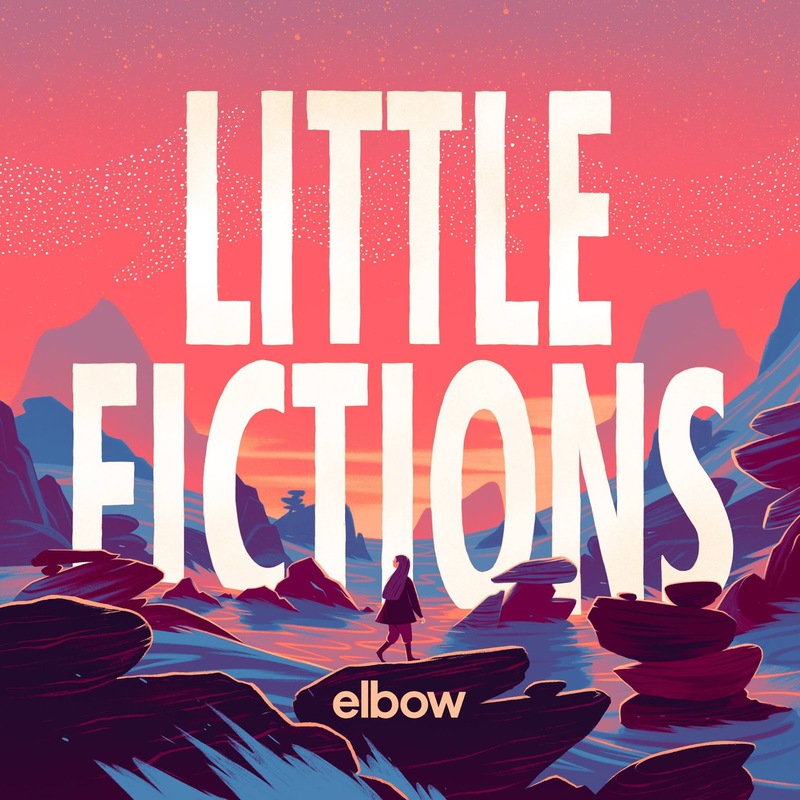 This is from their upcoming 7th album “Little Fictions”, out February 3rd. This is their latest album since, “The take off and landing of everything”, released in 2014.